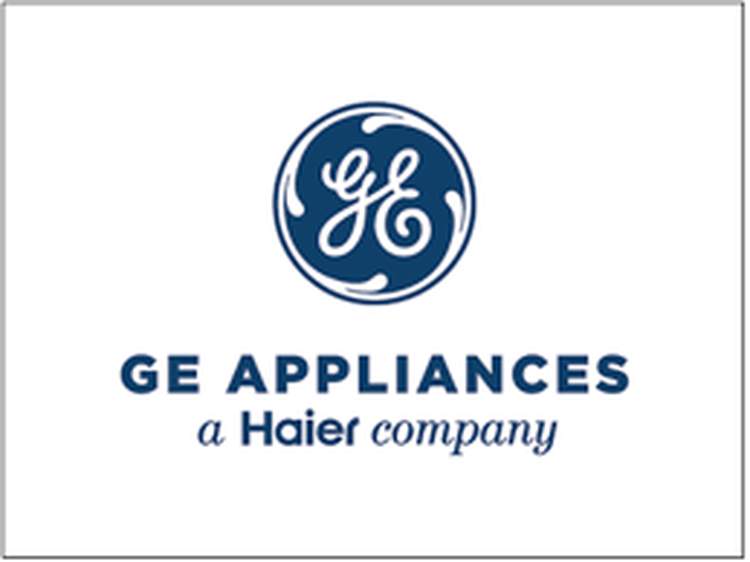 RAPID CITY, S.D.–(BUSINESS WIRE)–Advanced Services, Inc. (ASI), a wholly-owned subsidiary of GE Appliances, a Haier company, today announced the creation of 70 new jobs at its Rapid City call center to support the growing number of consumers buying GE appliances. With a focus on delivering the best ownership experience, the ASI team manages service scheduling, home delivery, service parts sales, the GE Answer Center, and more for GE Appliances. The new jobs will bring total employment to more than 450 employees locally, making ASI one of the larger employers in the area. In 2018, GE Appliances announced its intent to become the leading appliance manufacturer in the U.S., and since then has announced a series of investments totaling more than $475 million in product, manufacturing and distribution capabilities, creating more than 1,000 new U.S. jobs. Part of GE Appliances’ commitment is leading the digital revolution to transform the ownership experience and make life at home easier for our consumers. The new jobs, wage structure and investments create more than $27 million of economic impact for South Dakota each year and generate an additional 165 indirect jobs in the local economy. To learn more about the new positions and career opportunities at ASI, visit www.asicontactcenters.com. Advanced Services, Inc., a wholly-owned subsidiary of GE Appliances, is the contact center operation for GE Appliances’ consumers and customers. ASI operates two locations in Memphis, TN and Rapid City, SD. For more information, visit www.asicontactcenters.com. Today, GE appliances are in 50 percent of all U.S. homes, and our business is committed to serving every family in the country. We are a purpose-rooted and passion-driven organization that believes there is always a better way. Our products include refrigerators, freezers, cooking products, dishwashers, washers, dryers, air conditioners and water filtration systems. For more information, visit www.geappliances.com.